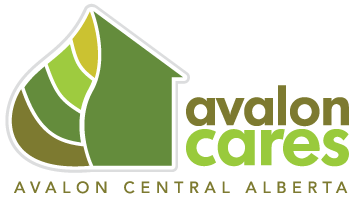 Whether you’re a first-time homebuyer or an empty nester looking to resize, we designed Avalon Cares for you. It’s a relaxed, zero stress home buying experience engineered to make you happy. We believe that open communication is important so you know what’s going on. That’s why we involve you in every aspect of your new home, and we’re there to answer any questions you may have, and guide you through the process. We continue to stay in touch and schedule regular appointments with the service and warranty team for a year after you move. Your Avalon home will be just what you expect, or we’ll make it right. We care about the environment as much as you do, so we design and build energy efficient homes that cost less to operate while creating a smaller environmental footprint. We make your home buying experience easy. Learn more.